Teachers deserve our thanks, and that’s what I’m here to help you to do. Teacher Appreciation Week is May 1, 2017 through May 5, 2017, and I’m going to help you do your absolute best to thank that special person (or in many cases, people) in your child’s life. Want to know something great about this? Some of these gifts cost nothing but time. Some ideas straight from teachers themselves: a homemade garden stepping stone, handwritten notes, journals, portraits, a handmade birdhouse, a quilt. Teachers love this stuff. I still have most of the notes, drawings, cards and origami creatures that students have gifted to me. These are some of my most treasured gifts because they come straight from the heart. I have a portrait that one of my students drew for me ten years ago in the front of one of my notebooks to this day. That sweet drawing of me in my younger days with the words To: Miss Marshall From: Mark will be forever etched in my memory and my heart. Remember, teachers are real adults who love most of the things that you love. We drink Dunkin’ Donuts and Starbucks Coffee, we love reading books from the local bookstore, we order from amazon often (maybe too often! ), we listen to music from iTunes, we drink wine occasionally and if you’re feeling super generous most of us absolutely love massages. 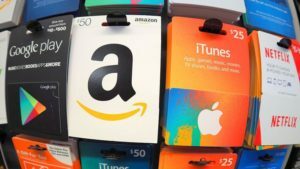 A little hint from a fellow teacher: if you’re gifting wine, do it via gift card. Bottles of wine are typically not allowed on school property. I’ll let you in on a little secret. Sticky notes and cool pens are usually our jam! We typically love this stuff. 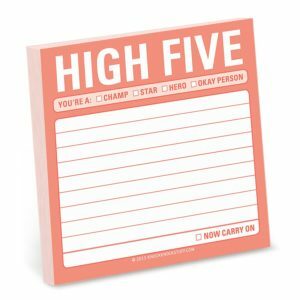 Check out these sticky notes. What an awesome way to praise a student. 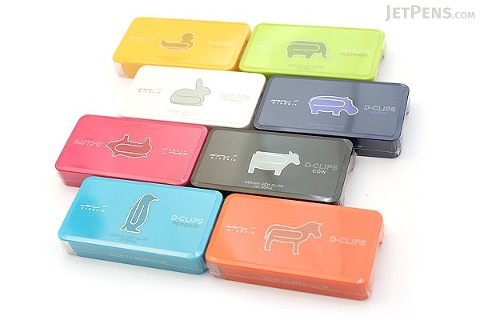 Look at these adorable paper clips in the shape of animals! 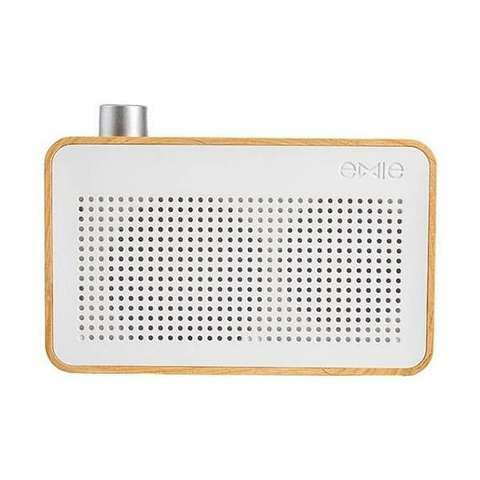 Here’s another great idea: a portable mini Bluetooth speaker. You can get the one shown here or find your own version. In my classroom, we used to do this around the holidays, but it would work great for teacher appreciation week too. Instead of exchanging gifts, we asked each student to bring something to contribute to the classroom (other than school supplies). The best part about this is that you can ask your child what s/he wishes was in her classroom, which makes it super easy to think of an idea. Some kids some bring books to add to the classroom library, some bring something to play with at either outdoor or indoor recess, and some would bring something even more creative than I could think of to add here. I couldn’t agree more. Teachers work hard. For you. For your children. Thank one today. Have you created or purchased any clever gifts that your child’s teacher loved? Leave it in the comments and share your idea with everyone. Erin is a Lifestyle and Family Photographer, Entrepreneur, and Mother. She loves her family and friends, Keuka Lake, and real moments. Check out her work on her website, and follow her on Facebook and Instagram.